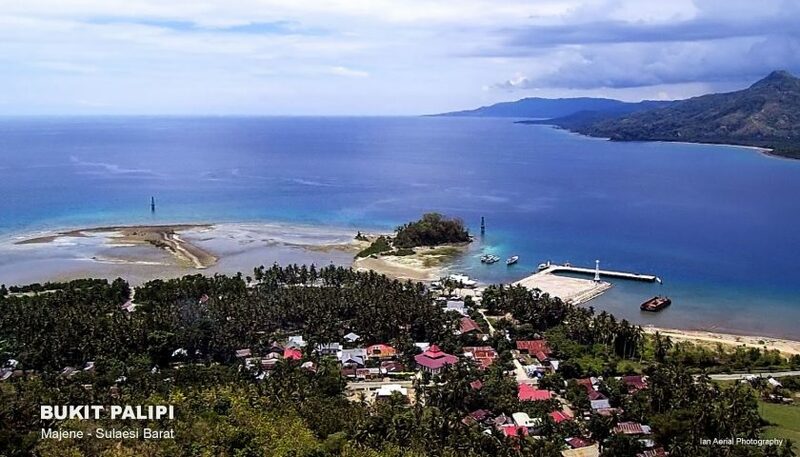 Bintuni Bay or Teluk Bintuni is one of regencies in West Papua, which the principal town is lies in Bintuni town. At early develop, this regency was just having 10 districts, but since 2007, is had 24 districts in all over the area. 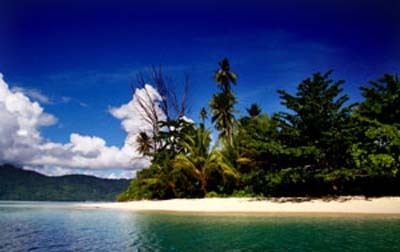 Bintuni Bay is located in the neck of the bird’s head, facing to the Seram Sea, off the west coast of West Papua. 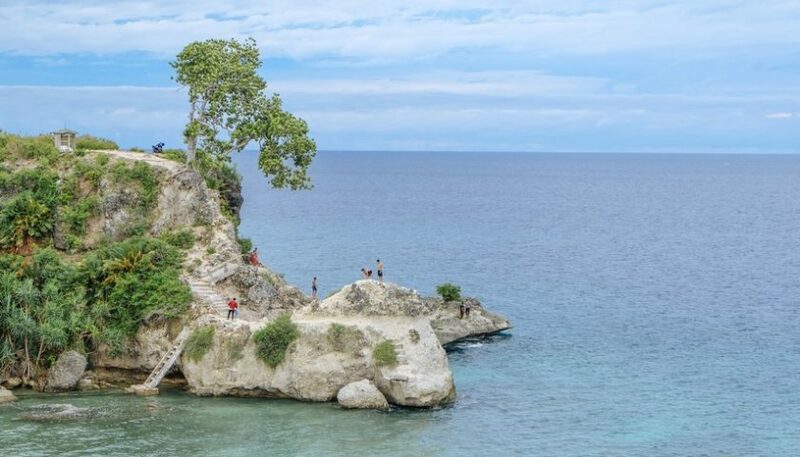 Since April of 2003, this region is part of Manokwari regency. 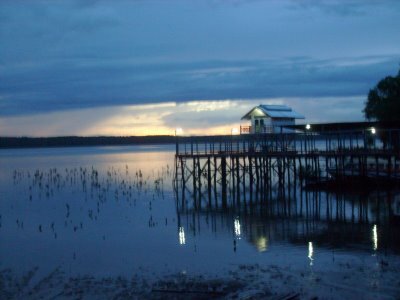 The largest potential areas of Bintuni Bay are agriculture, marine and mining. For the other sectors are fisheries, plantation, oil and gas industry that is LNG. Bintuni Bay isconsists of coastal areas and islands that have special attraction for tourists, especially those who love nature and marine tourism. Among many sights that are being developed in Bintuni Bay, there is Bintuni Bay Area nature reserve, mangrove and crocodile habitat, which have various species of birds. 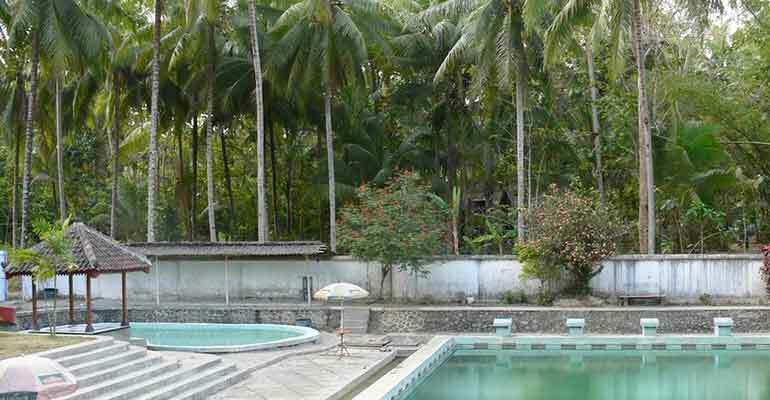 Bintuni Bay Tourism is derives from its name of Bintuni Bay regency. 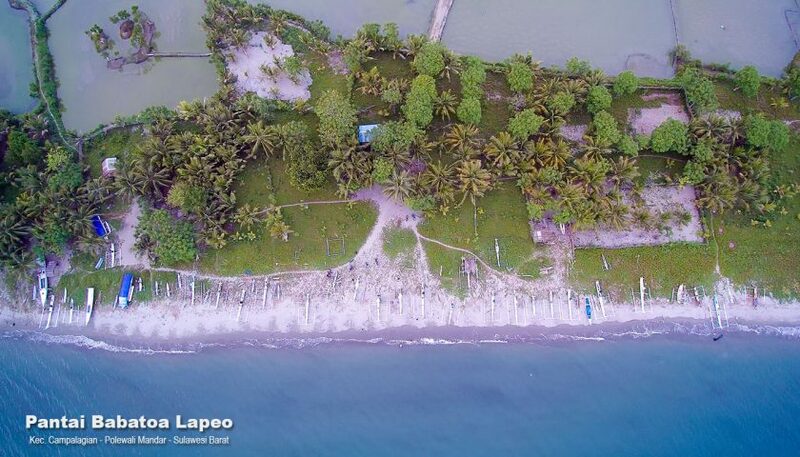 This bay exists at various places and tourist area of interest to be visited by foreign tourists because the natural sightseeing and unspoiled scenery as well.